Le Sept a neighborhood coworking space with a focus on supporting, promoting, and connecting its members. Le Sept provides members with the basics they need to stay connected and productive –first-class hospitality, shared workspace, and a club spirit. Without all the hassle, stress and inconsistencies of meeting at and working from a home office, coffee shops, and hotel lobbies. The result is an atmosphere that’s relaxed yet professional, collaborative yet creative, with a real sense of community at its core. Our Members enjoy all the amenities of a fancy downtown office without the hike or the price! 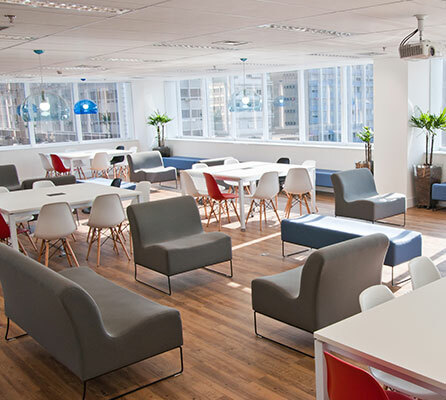 From relaxing armchairs, to individual open space desks to group work benches to white boards and private meeting rooms, plus a community kitchennette with free gourmet coffee – we’ve got it all here for you! The Nomad Packages are geared toward those who need flexible, 24/7 access to workspace, but not necessarily a private office, or not even the same desk every day. Access to any open seat in the common area. Just bring your laptop and get to work. Affordable, flexible plans from daily pass to full-time monthly plans. Enjoy working from our lounge and hot desks for walk-in or part-time. A coworking membership gives you 24/7 access to one of the coworking spots at Le Sept. You are guaranteed a seat or a Desk in the open coworking area or in an office shared with others…. With the flexibility of a month-to-month membership, you can grow as your ideas and your team does. Enjoy working at our dedicated or hot-desks as a walk-in guest or get a discount by becoming a regular member. Packages can be for few days a month for a hot desk to full-time permanent desks for you and your team – ideal if your business is growing as it’s easy to simply rent more desks in the same space. 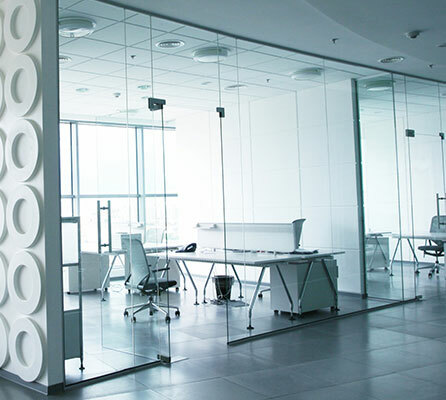 You and your team can set yourselves up with your own private office within the larger shared building. This gives you more peace and privacy as well as the ability to personalise the office to your needs. As you’re still in a coworking space you and your staff will benefit from all the networking events, break out spaces and general innovative vibe Le Sept has to offer. Le Sept’s serviced offices provide a quiet, independent space to grow your business. Start at the membership level that works best for you, then grow with us as your business expands. With availability for teams of 1, to custom solutions for teams larger than 30, the private office membership gives you access to everything Le Sept offers. We offer bespoke delegate packages available to suit all business events. Plus the flexibility of hourly, half- or full-day hire with Hot and Dedicated Offices. Meetings and conferences take on a variety of different forms. They can be an informal brainstorming session over a coffee, to high-powered business presentations, where inspiring your clients is key. Here at Le Sept, we accommodate all of your business needs to help you give the right impression to the right people. 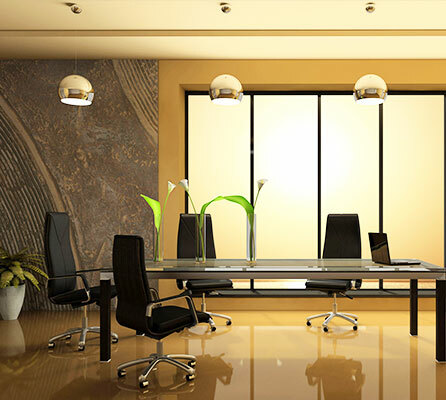 This makes them ideal meeting spaces for anything your business requires. From the moment they walk into our welcoming reception areas, to when they leave; you and your clients will be looked after by our dedicated, onsite meeting room team, here to entertain your every wish. Rent for half or full day. Our meeting rooms can be accessed during normal business hours. Our friendly, on-site staff are here to help. Virtual office a legal address in a prestigious area and respectively a PO Box, a fixed telephone line, and a qualified secretary who knows foreign languages and sends correspondence, e-mail and faxes. 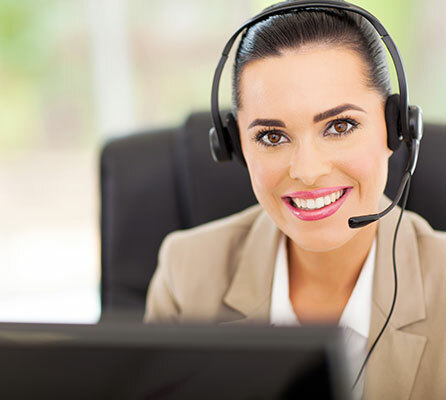 Besides, the customer can clearly regulate the operating procedure of the secretary. For many entrepreneurs, who enter a new level of business structuring, a virtual office is the great opportunity for the initial development of the market and the commencement of operations. Besides, it is an additional opportunity to minimize the current expenses on renting of a real office premise and on hiring personnel. At Le Sept, we understand that all businesses are unique and that their needs vary and change as they develop. To support that flexibility we offer a range of virtual office services to enable our clients to work and market themselves efficiently, whilst benefiting from our distinctive, inspiring offices and the business community. A growth accelerator package is built to foster rapid growth for its members. It’s a man-made perfect storm of mentorship, access to technology, access to finance, leadership coaching, business development capability, admin and legal support services, office space and an innovative community, all packed into a short time frame project. The growth accelerator is a premier service that helps ambitious businesses achieve rapid, sustainable growth. 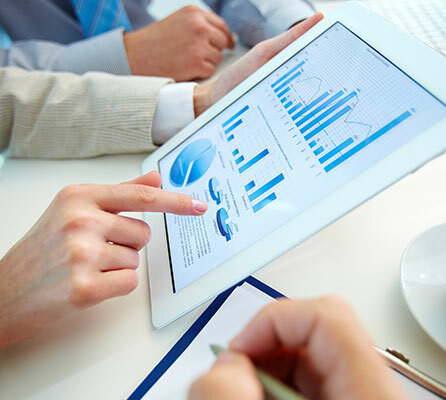 We assist companies with growth potential to achieve their ambitions. 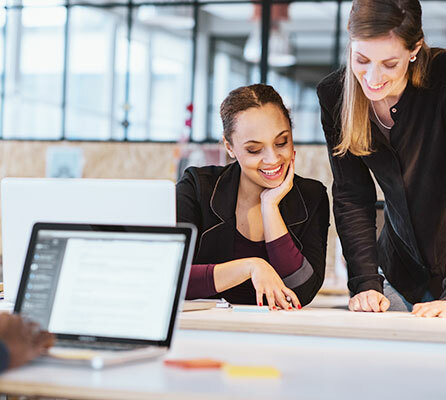 We can help you to achieve your potential by identifying barriers to growth and providing tailored support that fits your needs, including coaching, consultancy, mentoring, training, access to finance and export advice. Tailored for existing businesses who want to explore new markets, the growth accelerator package is designed through an assessment phase based on interviews… on the outcome and the needs, a growth accelerator package specifically designed for needs of each business will be made. when we can work together. Reserve your spot now and join our community!